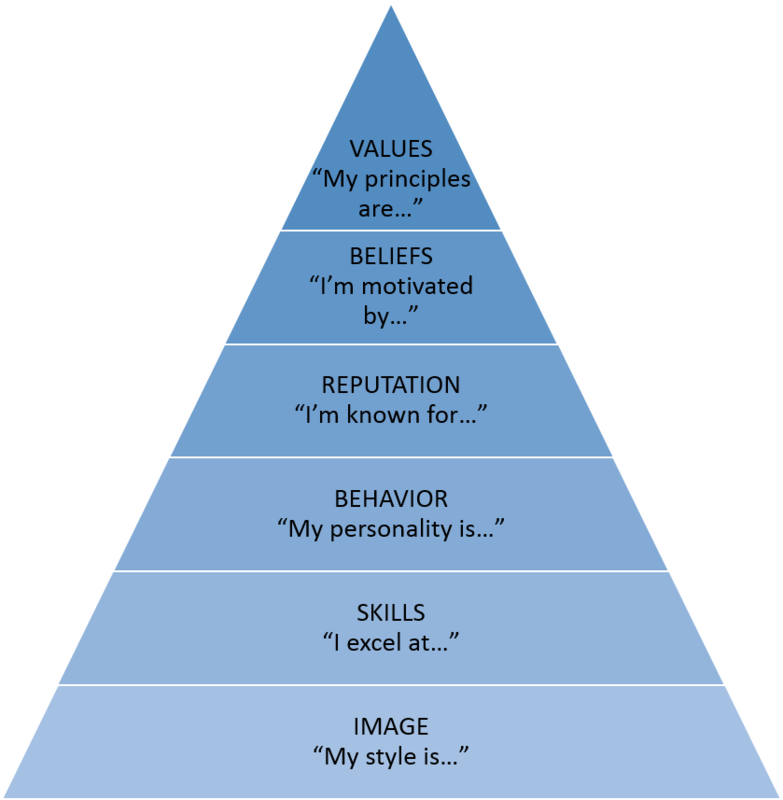 By way of @sparkbranding, this Personal Brand Pyramid is a helpful way to understand which level you are at when it comes to another’s perception of you and/or your personal brand. Starting at the lowest, people typically recognize you for what you can do (i.e. your skills), but – and how amazing would this be – the highest level of branding is when people recognize you for your values – the bedrock of your integrity, i.e. what you will never compromise on.